This was the second of these events we have attended with the first being last year 2013 and we really enjoyed it. 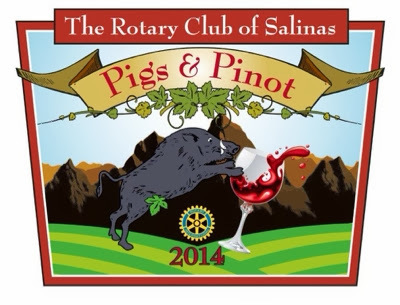 This was the fourth one put on by the Rotary Club of Salinas. The facility is the old armory building that is in the process of being refurbished to be used for the Police Activities League. With a dozen local chefs and over twenty Monterey County Wineries participating it was a taste and well taste sensation. 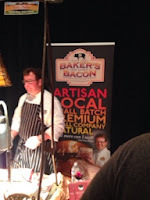 With many wine and food events in the area this one stands out for a few reasons. 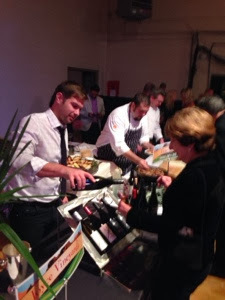 The $85 ticket price gets you in the door at 5pm for 3 hours of wine and food. Then after 8pm the music is pumped up and there is a couple hours of dancing to keep everyone who wants entertained and engaged. There are non alcoholic drinks for those who stay and dance the last of the night away. The food prepared by the chef's was fantastic. Not all about pork but pretty close. 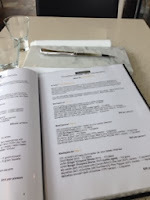 The food was a little foody but approachable by simple folks like us which is kind of must, we feel, and was really well done by all. 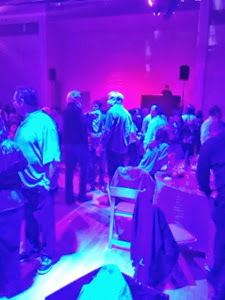 With a larget number of local Monterey County wineries participating it was like being at a VIP event without the VIP price tag. 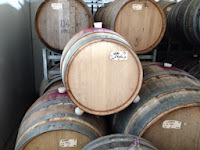 Not only were there a great number of very nice Pinot Noir's to be had but there was more. Just like the name of the event said 'more'. There was Chardonnay and Pinot Gris as well as Syrah and Cabernet Sauvignon so no one was left out. 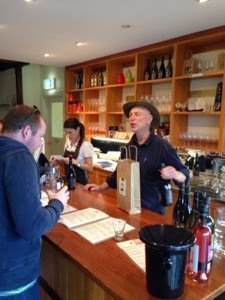 The tastings were mostly quick and easy to get to even with the large crowd, due mostly to the large number of wineries pouring. 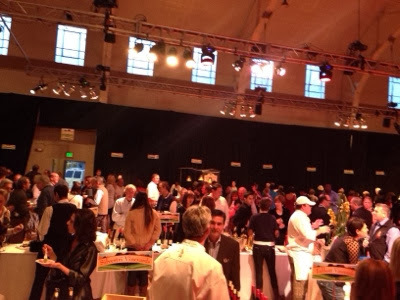 With so many wineries and food stations to choose from it was a tasting wonderland that you could share with friends and college's. 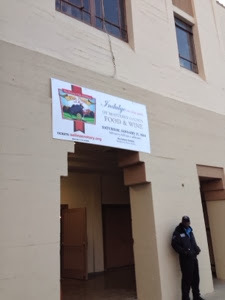 The exterior of the building belies the classy setup inside as the event provided signs for all so finding your favorite winery of chef was relatively easy. A number of sit down tables and the ever so welcome stand-up tables were great to put your glass down while chowing down on the great food and to make some notes in your program. 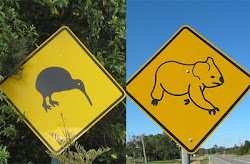 Would love to have seen a couple more stand-up tables but overall very nice. This is a wonderful event that is a 'must do' for anyone who enjoys good food and wine regardless of the fact that the money raised goes to worthy charities. The fact that this event is a fund raiser and yet provides a far superior experience than many others is such a wonderful bonus and we can hardly wait till next year. If you went you know what we are talking about and if you didn't, don't be caught out again, we will see you next year. This Adventure is actually a return visit. 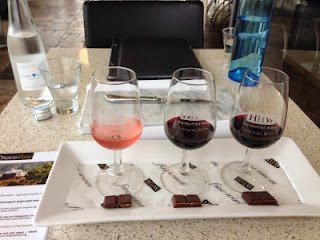 A couple years ago an afternoon was spent sipping wine and nibbling chocolate with friends at Hahndorf Hill Winery. It was a great afternoon catching up will old friends and recounting stories of our youth with wonderful wine and chocolate. 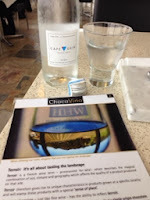 It was time to revisit the Choco Vino experience and tell a more focused story. For this visit there will also be a few more photo's for your viewing pleasure and to give you a better feel for this wonderful experience. A full menu of many many choices. 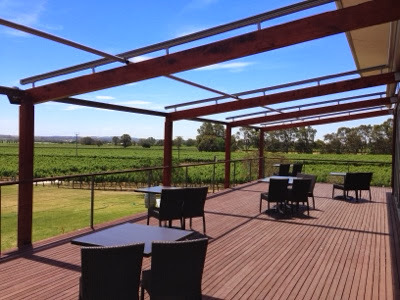 As you enter the glass-enclosed ChocoVino tasting room, with its spectacular views of the vineyard and the surrounding Hahndorf countryside, you start to get a feeling for what may come. The ChocoVino experience is based on the concept of terroir, and Larry and his team carefully select each chocolate course to perfectly pair with one of their red, rose or white wines and to take your senses on a journey of discovery while learning about gourmet chocolate and fine wine in a beautiful setting. Some of the purest water on earth. You may have never thought to experience chocolate with all five senses before; Five you question? Yes, even hearing the way the chocolate snaps. Lets just say that it’s a truly sublime experience that is a can’t miss that everyone, even foodies will enjoy. The range of choices and combinations is quite large and they have options even for those who don't (gasp) drink wine. You have someone who is versed in the nuances of the process and who will walk you and your special guests through the experience. Most of the wine and chocolate matches on the ChocoVino menu are priced at around $20 per person. However, for those who love chocolate but who may not drink, there is also a range of 'purely chocolate' experiences, as well as coffee, cake, a selection of gourmet platters and a regional cheese plate. With so many choices this was mine. Most understand the basics of tasting wine. The looking, swirling, smelling and the tasting. Well chocolate has a couple extra steps. you look at it, touch it, break it and listen for the sound (Good chocolate will have a distinct snap) then smell the freshly broken edges before tasting and savouring its delight. Once it’s broken, the freshly cracked edges deliver an enticing smell that make my mouth water in anticipation of the next step, which is to taste. I am told to be careful not to shove the square in my mouth, but to take a small piece and let it melt on my tongue. As the chocolate melts the flavors are released one-by-one. Im pretty good at following the instructions and it was eyeopening to discover just what you taste when you pay attention and focus. 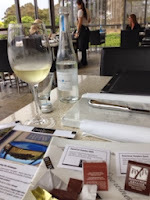 After my ChocoVino experience I was surprised with a glass of Hahndorf Hills famous Gruner Veintler. The current vintage is sold out and so it is now time to wait for the next release. 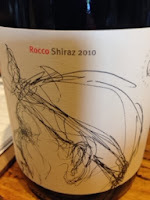 It is easy to see why its all sold as it is an exceptionally lovely wine. My next surprise was to be treated to a taste of some chocolate from Australia. 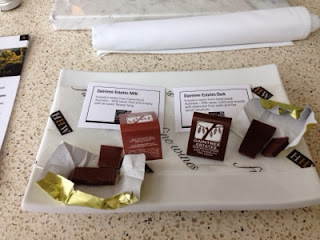 Two squares of Daintree Estates Chocolate. 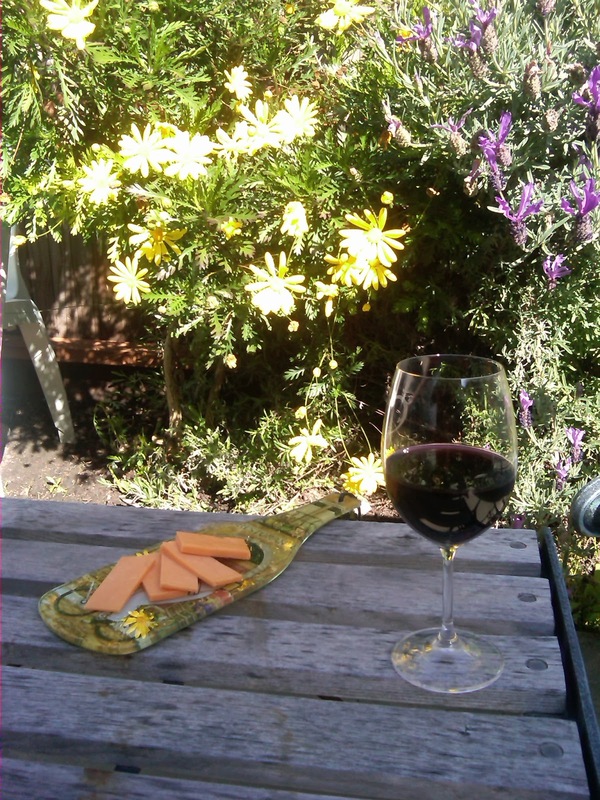 A Daintree Estates Milk and a Daintree Estates Dark Chocolate. These two were just amazing. While a huge fan of dark chocolate my family mostly all like milk so some Daintree Estates Milk Chocolate was purchased to share. All I can attest to is it was delicious! 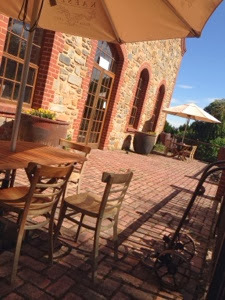 Hahndorf Hill Winery is one of those places that provides such a wonderful number of experiences that you could easily visit a half dozen times a year and not repeat yourself. Not only that, but it is also one of those places that you would, no should, take that special someone, the one who may be the one. Or the one who is the one. Take your Mum and Dad for a special treat or that group of especially close friends. A great place to celebrate any occasion with a special experience and for any visit to Adelaide a 'must do' Adventure. The comfy inner tasting area. 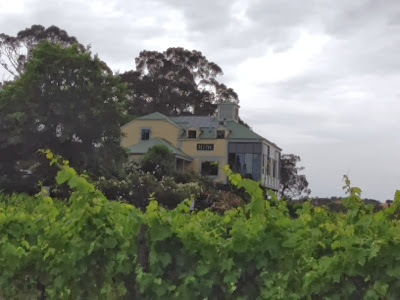 While tasting wine and eating food in the Adelaide Hills of South Australia recently I was fortunate to be pointed in the direction of a couple that were talked about by others in the area with great love. 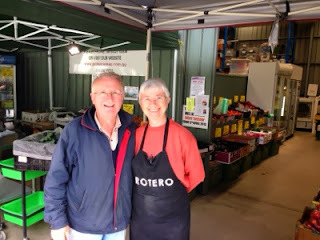 I was sent over to meet Frank and Rosemary Baldasso of Protero Wines. Catch ya next time Uncle Frank and Aunt Rose! There is this fruit shed (The Green Shed) that started it all where they sell produce which include apples, lemons, grapes, walnuts, chestnuts and seasonal vegetables. On some of these they have received organic certification with NAASA. 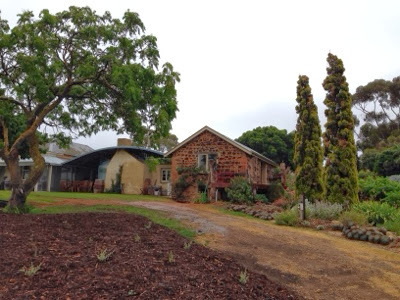 The 80 acre property is situated in the picturesque Adelaide Hills town of Gumeracha. This is one of those places that fit the small winery category to a tee. Owners Frank and wife Rosemary have produced some award winning wines since establishing the business in 2005. They also produce a very tasty non-alcoholic grape juice and apple cider. While pouring my tastings Rose told the story of when, in her words, Frank lost it. She though Frank had lost the plot when he decided to start growing grapes and to make wine. She told of some of the starting troubles but also talks with love and pride of Franks vision and sometimes pig headed drive to make it happen. I mentioned the talking with love part right? 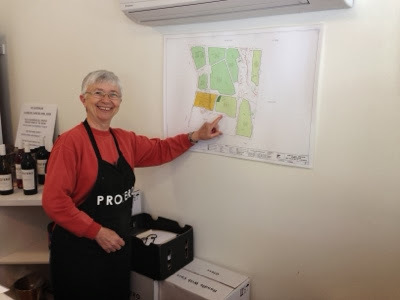 Aunt Rose showing the property layout and vineyard locations. Spending time chatting to Rose while Frank went about the business of keeping the shed running was like spending time with your favorite Aunt. A somewhat magical moment in time that does not happen very often. Felt the need to give them a hug upon leaving but managed to not embarrass myself. Maybe next time. Now Rose does not drink but she does do a great tasting. The wines tasted were the Chardonnay, Viognier, Pinot Noir Rose, Pinot Noir, Merlot, Cabernet Sauvignon and their amazing Nebbiolo. All very nice and a Pinot Noir was purchased to share. The Nebbiolo was also stellar but I had limited space. 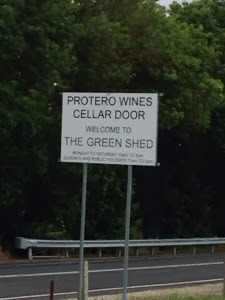 A true small Cellar Door, er Shed! I am looking forward to going to visit Frank and Rose every time I am in Adelaide. While I'm there I'll probably go ahead and taste their wine, only as an excuse to spend some time with Uncle Frank and Aunt Rose. Brilliant plan! Stop on by and get some fruit and veg and a few bottles of wine and meet Frank and Rose. We 'recommend' you do! Thanks to Lucy from Goldings for the recommendation, it was Golden! 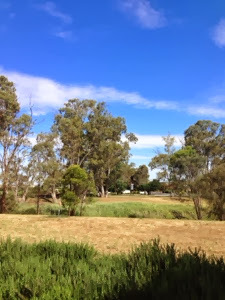 As a youth I had spent a good deal of time riding my motorcycle through the Adelaide Hills like the hoon that I was, and I spent a fair amount of time coming and going from the little town of Lobethal. 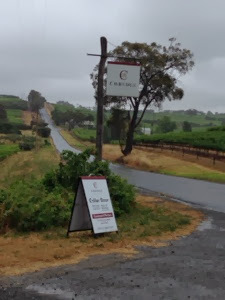 While taking a drive through memory lane in the area on a recent visit I saw the sign and realized that I had not visited the Cellar Door of Golding Wines on any of my trips here. 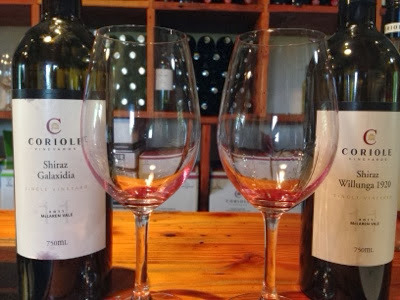 This family vineyard was established by Darren Golding, together with his parents, Connie and Greg, in 1995. 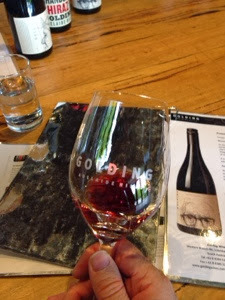 Darren and wife Lucy launched the first Golding Wines vintage in 2002 and have by all accounts been going strong ever since. The family property includes over 50 acres of vines, including Sauvignon Blanc, Chardonnay, Pinot Gris, Pinot Noir and Savagnin varieties. 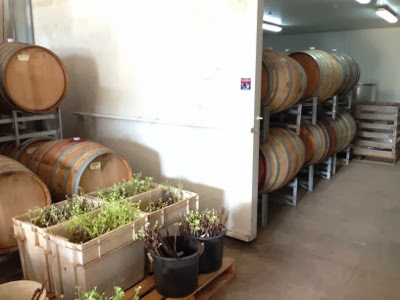 Over the years, they have supplied fruit to some of Australia's most recognized wine brands. To name a few, Hardy's, Tatachilla, Petaluma and Yalumba. They also use this beautiful property for weddings, birthday parties and other special celebrations. So on what was a cold wet day I pulled in and not only enjoyed some lovely wines but also the fire and some great conversation with Lucy. Lucy had walked in moments after I arrived and had just come from swim lessons with the oldest daughter who was still a little blue. The tasting started off with a lovely sparkling, The Last Hurrah. This sparkling has strawberry and green apple on the nose and palate, which makes sense as its a blend of Pinot Noir and Chardonnay. The mouth feel is bright and fresh with a nice clean citrus acidity. Tasting and talking my way through the lovely range of wines was just a very nice experience and I found I was done before I was ready to be. A nice solution to the problem was to sit back and enjoy a revisit by way of a glass of the very nice 2009 Rocco Shiraz. 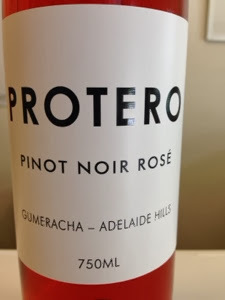 This is a great drinking Shiraz that has nice complexity, exhibiting both cool climate characteristics but also with some of the heft of a warmer climate style. Purchased a bottle to share. Rated as a 7-8 and ***, this is a beauty. 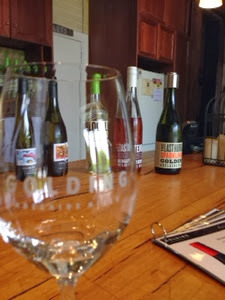 A thoroughly enjoyable range of wines in a beautiful setting, Golding is a great place to visit any day of the week, so go on by and tell em WineWalkabout sent you! Day 2. 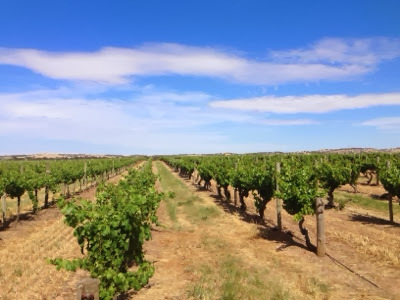 Barossa Valley South Australia. 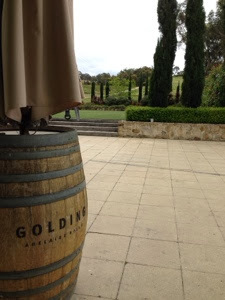 As the day broke it was hard to get out of the comfy bed at the Elderton Lodge. After making some Vegemite on toast and coffee, it was time to leave the comfort of the Elderton Lodge and get back to work. If you missed day one, here it is. 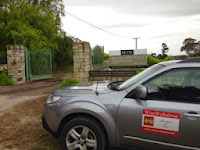 First up this morning was to be Elderton Wines. 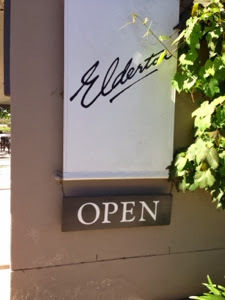 As luck would have it, or good planning if you may, the Elderton cellar door or tasting room is just a couple hundred meter walk from the lodge. This morning I had the pleasure to meet Cameron and Allister Ashmead at the cellar door and the Award winning Cellar Door Manager Tush Steinert, who was wonderful enough to make us all custom coffee drinks, from espresso to cappuccinos, as we talked on the front verandah and enjoyed the spectacular Barossa morning. After just a few minutes chatting with Cameron and Allister it became obvious that their pride in what their parents had done and the charter to continue this as a multi-generational business was at the forefront of their thinking. To continue to maintain and improve on the wines of the past drive the day to day decisions, and to leave things better than when they started. What a delightful time we had chatting away. It really is one of the best things about visiting these places is meeting the most wonderful people and hearing their great stories. After coffee's, Allister took me on a tour of the vineyards and the facilities where along the way meet winemaker Richard Langford. No wonder that Cameron and Allister speak so highly of him. 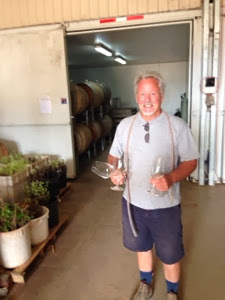 Aside from his obvious winemaking skill (tasted his work) a nice bloke with a great sense of humor. 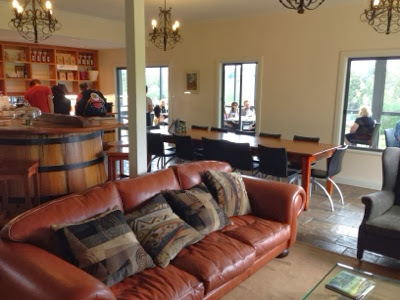 Once our wanderings were done we came back to the Cellar Door and tasted a significant portion of their wines. 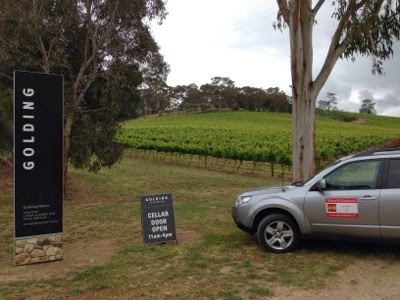 Look, do yourself a favor and go by the Elderton Wines Cellar Door and check em out. 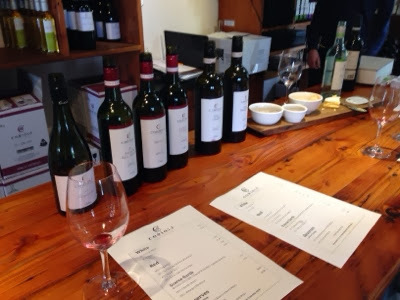 Better yet, book a Master Class or an Elite Tasting and really get to know the great people and wines that are at Elderton Wines. This is a first class operation and not to be missed. Check out this little video. 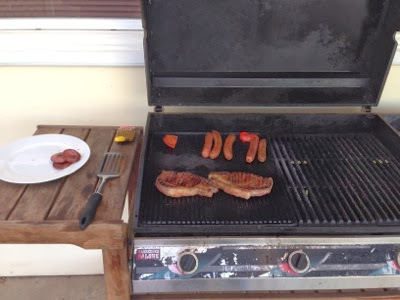 After heading back to the Elderton Lodge to make some sandwiches and some coffee, it was off to the next stop. 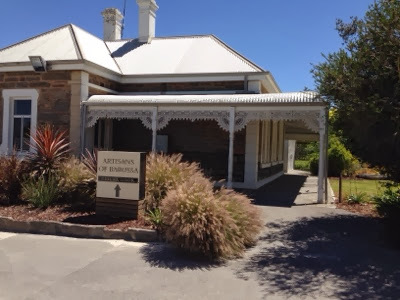 The next scheduled stop was to visit Artisans of the Barossa. 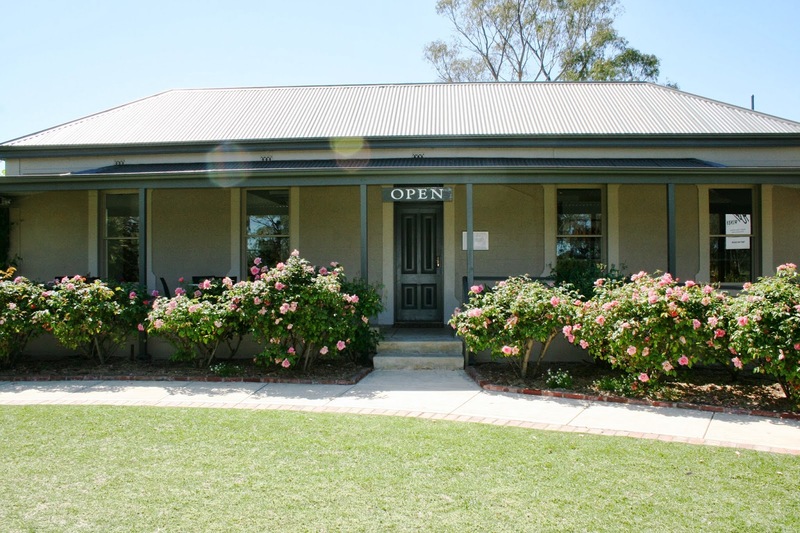 A group of seven individual wineries, with different winemaking styles, representing the breadth and diversity of the Barossa Valley. What a great concept, and how well is it being done? Very well indeed. 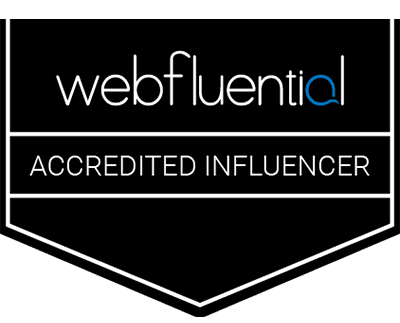 This was a revelation on what can be accomplished by like minded individuals, looking to leverage their collective wine clout, in an attractive environment that allows each wine makers wine to be showcased, and yet not be in direct competition of their peers. It was a lovely tasting that was mostly handled by the effervescent and delightful Sam, with an assist to the lovely Rose. The Tasting Room is open from 11am - 6pm seven days a week and has one of the best views in the Barossa. Take one of their special wine maker tastings, the Artisans Perspective or one of the other options that also come with a regional platter. Enjoy the experience's that this great place has to offer. 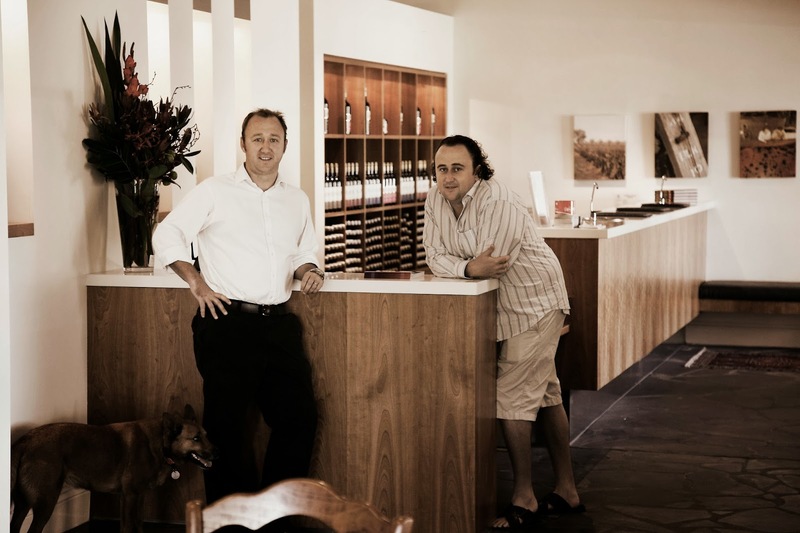 Look it's not just our opinion, they just received the award for best Cellar Door in the Barossa! An amazing achievement given the wonderful experiences we have had at other Cellar Doors in the area. 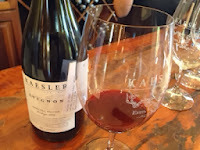 With some time in the afternoon to visit another Cellar Door it was off to Kaesler Vineyards. This wonderful facility was a great place for a tasting or on most days to sit outside and enjoy the gardens and the wine. The wines poured were very nice with the favourite being the Avignon. It was a favorite not just from a drinking standpoint but also overall probably the best by value. The actual if money was no object was the 2010 Old Vine Shiraz. 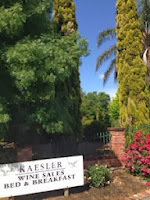 "The Kaesler Vineyards were established in 1893. The family, sprung from Silesian pioneers who came to the Barossa Valley in the 1840s, took up 96 acres in 1891. They cleared the scrub and in 1893 planted out the entire holding with Shiraz, Grenache, Mataro (Mourvedre) and White Hermitage vines. 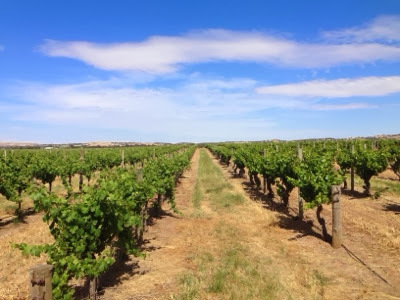 Some of the gnarled dry-grown Shiraz still remains and provides the backbone of the intense wines produced from the sandy loam of this prime viticultural block." Possibly one reason the Old Vine Shiraz drank so beautifully. Nice spot to enjoy an afternoon in a beautiful setting with some exceptional wine. As we put an end to the Greenock Two and night had fallen some time earlier it was time to end what was another fantastic day in the Barossa and retire to dreams of vineyards, wine, great food and folks. Day Two was a smashing success. While not a top 10 wines or top 50 wines or really a top anything, the following list of wines were the ones we drank at home by choice. They are not necessarily the best at anything but the one thing all these wines have in common is they were good, and good value. These were all nice wines that drank well, were inexpensive, and we chose to open them with our meals. The key thing here is that they were purchased wines that were chosen to drink on any weeknight. Not only that, but these wines were the ones out of about 350 plus bottles of wine consumed (hey there are two consuming) that we actually took the time to write about. So without any more wasted words, here are the #WW (weekly winners) of 2013.